and #393 in Music in the ZIG Index. Don’t miss out! 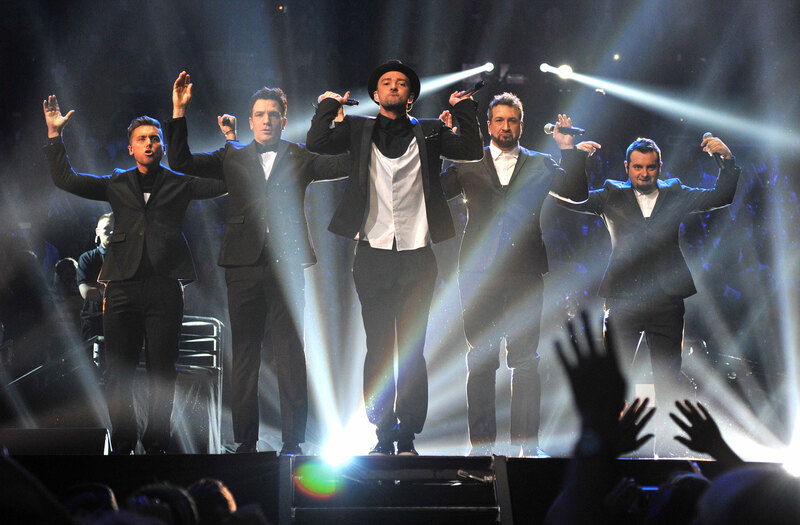 See all of the latest from Brian Littrell and more on ZIG. 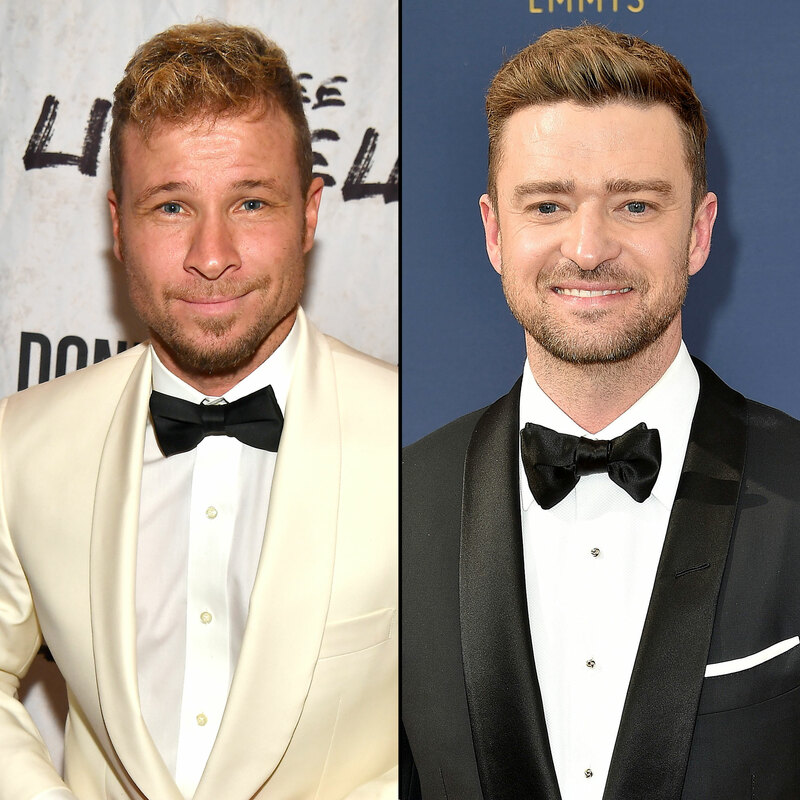 Brian Littrell shot down rumors the Backstreet Boys and NSYNC are forming a supergroup, adding it 'definitely' won't happen unless Justin Timberlake is on board. 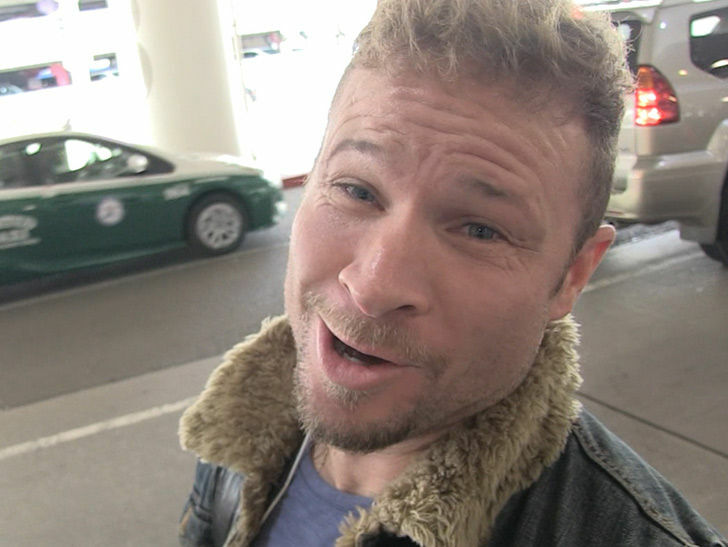 Brian Littrell crushes Joey Fatone's dreams of a Backstreet Boys-*NSYNC super boy band ... not without JT!